Graduate of Bolashak program Tongji Shanghai University on construction engineer and social activist, healthy life style initiator who is example for other young folks. 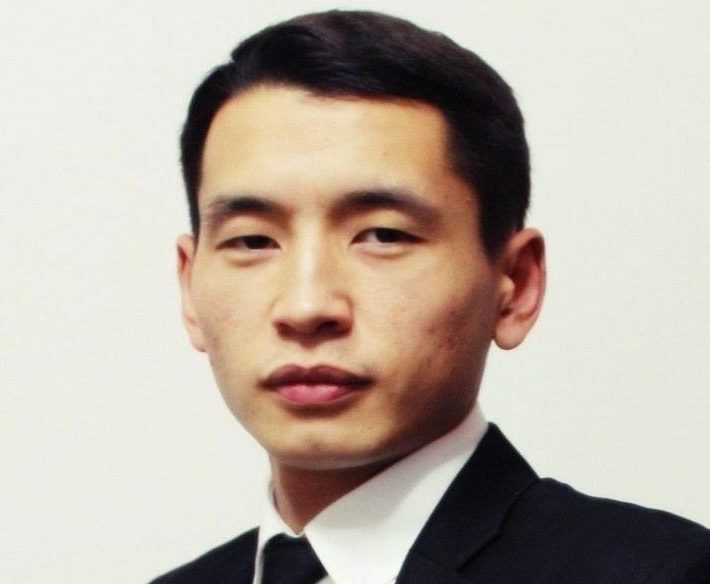 He is the president of “International Students Association” founder of “Kazakhstan Students Association in China” in Xian city. Worked in “Dexler & Partner Construction group”, Ex-director of “SHEBERBUILD”, presented speech at UN General Assembly Tribune on the topic “Water source of life” and the member of Bolashak association. Logic Services Kazakhstan LLP and independent organization owned 100% by its Directors, specializing in electrical and instrumentation construction projects for the oil and gas sector, mining and heavy industry. The LOGIC brand has quickly gained a reputation for an exceptional standard for workmanship and its ability to meet the demands of clients in a wide range of oil & gas projects all over the Kazakhstan and it can now offer this expertize to the Caspian Region and CIS countries.